Three partners x three projects. In this behind-the-scenes talk, award winning UK design agency hat-trick discusses the ins and outs of branding the best tennis tournament in the world, Prostate Cancer UK and an iconic brutalist tower in the centre of London. Crowned the most awarded agency in the UK by the Design Week Creative Survey in 2010, hat-trick design opened their doors in 2001. Pairing powerful ideas with craft and attention to detail, they quickly established themselves as one of the most sought after agencies around. Bagging huge client names from British Heart Foundation to Twickenham Stadium, Dyson to Royal Mail. 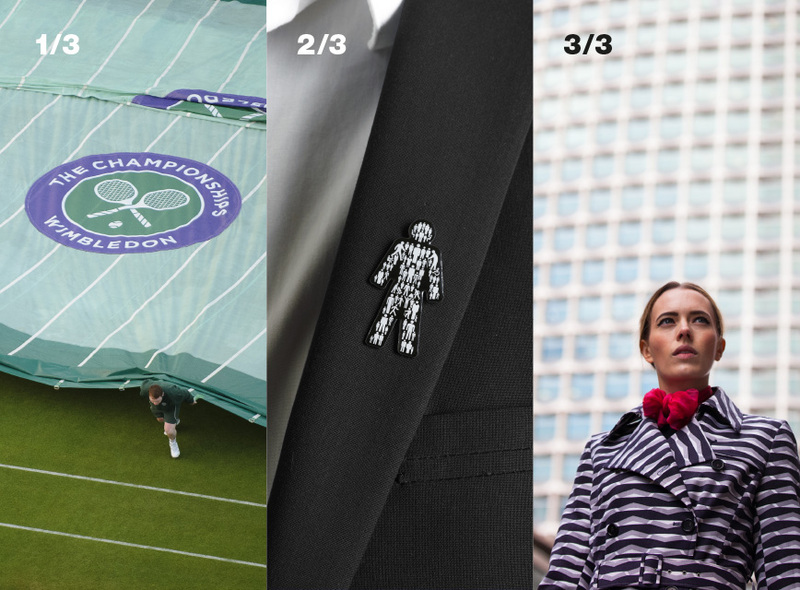 They’ve designed everything from postage stamps to F1 car liveries – here we’ll get a deep insight into three of their major branding projects – Wimbledon, Prostate Cancer UK and Centre Point.